Taco night is a staple meal night in our house and I am pretty sure it is a popular cuisine to serve in most homes. Taco salads are our household favorite! I remember when I first started reading labels for ingredients instead of just fat and calories, and those little packets of taco seasoning really threw me off. What were all of those long named preservatives and starches? Unfortunately many of those store bought packets (yes even some of the organic ones) are filled with questionable starches/fillers and “natural flavorings” which scream hidden MSG. At the time I was on a pretty limited diet while healing gut disorder so taco season mix was one of the first “from scratch” DIY’s I ever tried. 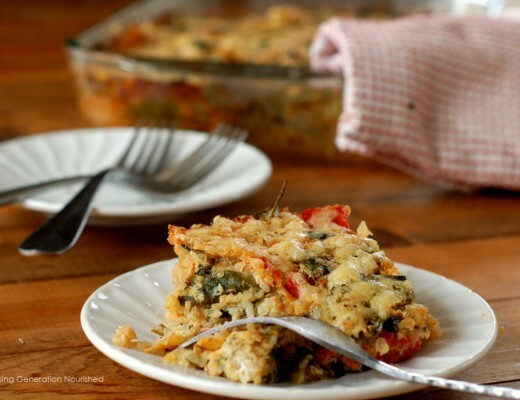 My favorite part of this recipe is that it is so fast and convenient. I have this perfect sized spice jar that the whole recipe fits in. The seasonings can just be layered in, then shaken up, and I can just scoop out what I need on taco night. 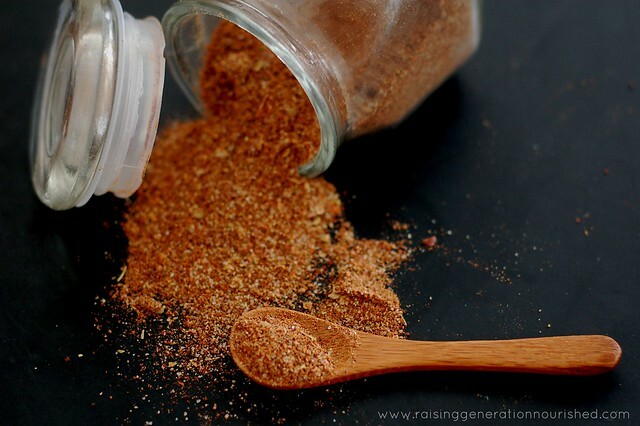 This seasoning mix can be used for so much more than beef for taco night too! 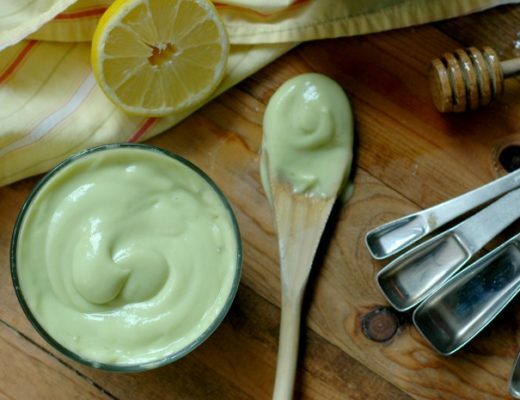 It mixes into fiesta/taco style soups, this fiesta dressing for salads or sandwich spreads, and I use it to season my slow cooker white chicken chili – it is so good! If you want to make your taco meat have more of a “sauce” you can add a tablespoon of water mixed with a tablespoon of arrowroot to the meat to make a thickened sauce. I particularly like to do this when I make taco meat for taco salads – the “sauce” acts as a nice dressing mixed with guacamole, sour cream, and salsa in the salad! Another one of my taco night tricks is to stretch the meat with sprouted beans or sprouted refried beans that I have stashed away in my freezer. My family of 5 could easily put away a pound of ground beef on taco night in one sitting, but when I mix a few cups of beans with the pound of beef, that one dinner just became 2 dinners. 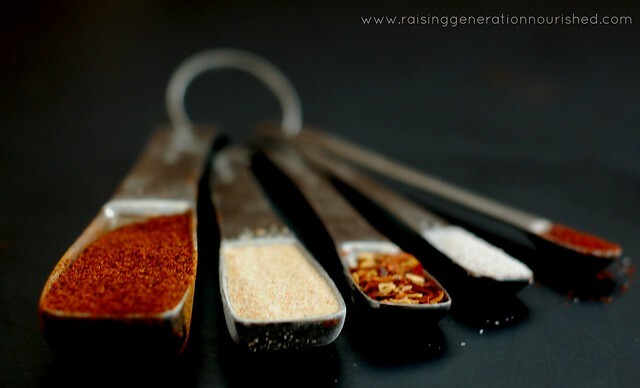 Know exactly what is in your seasoning instead of picking up a packet at the store. It'll taste better you'll feel better about using it. 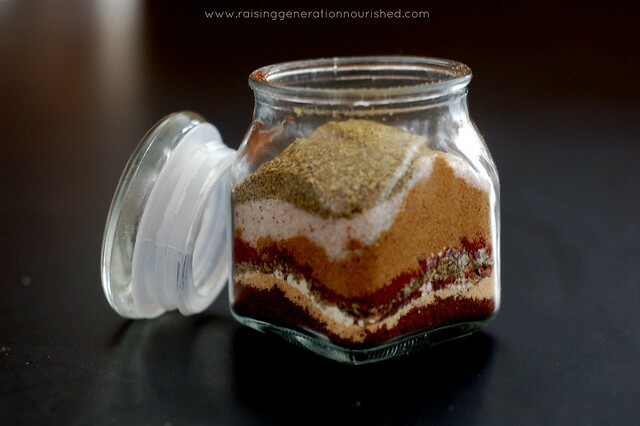 Everything into an air tight container/spice jar and shake it up to mix. Use about 1 ½ to 2 TB of seasoning per 1lb of meat or 2-3 cups of beans. This looks like a great recipe for a taco mix. I don’t ever use packaged taco seasoning mixes anymore because I’ve learned to add my own seasonings. 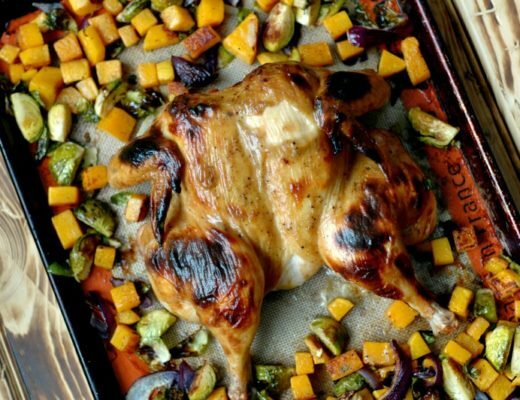 I hadn’t ever thought to add paprika to the mix, excellent idea! 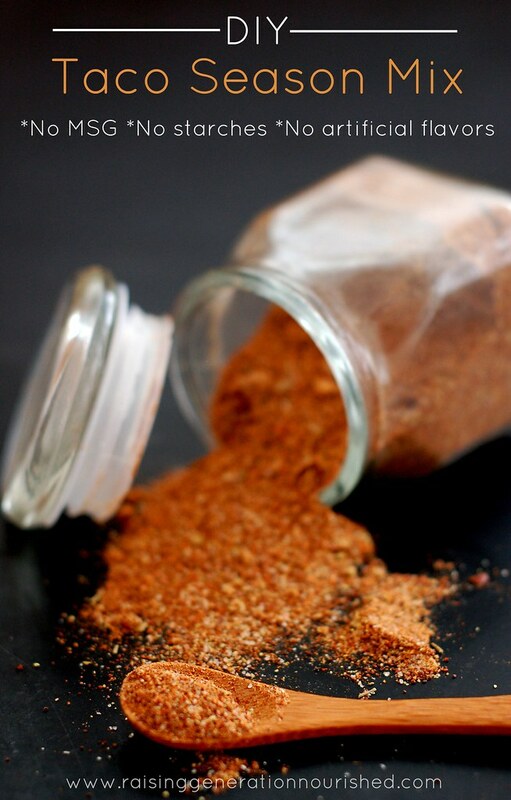 I’ve fallen in love with using smoked paprika in foods; I’ll bet that it would be perfect in your taco mix. I’ll be heading downstairs in a few minutes to make up a batch of your great sounding mix. Thanks! 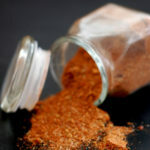 Question: I like to buy whole spices such as cumin seeds and grind them myself.Can you recommend an organic brand for whole spices? Thanks for your time. Hi Terri! Great question! Yes! I love Frontier brand – we have some whole versions in our local health food store but it is super cost effective to get the Frontier brand on Amazon :: http://amzn.to/1yOBVv4 . I hope that helps! Love this! We never used the packets growing up so I never thought to buy them either once I had my own family. mMM chipotle! MMM paprika! !